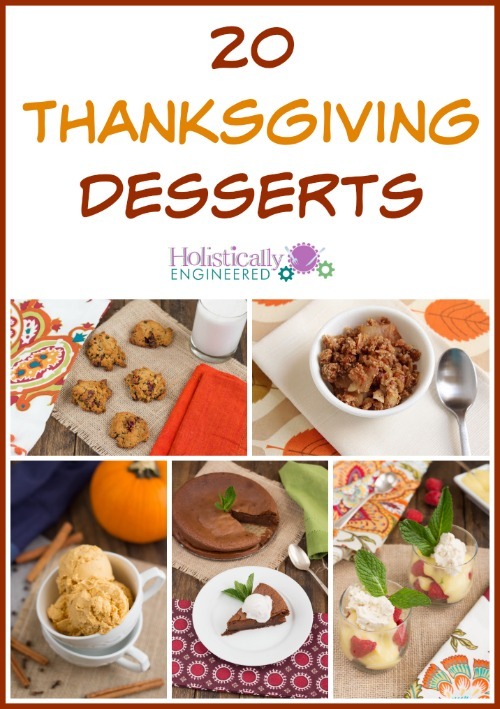 A big part of Thanksgiving dinner is the dessert. Before I changed my diet the only foods I liked during Thanksgiving dinner were the turkey and the dessert. 🙂 The traditional Thanksgiving sides never really appealed to me. Of course now I love real food sides like these so that makes a great addition, but dessert is still my favorite. 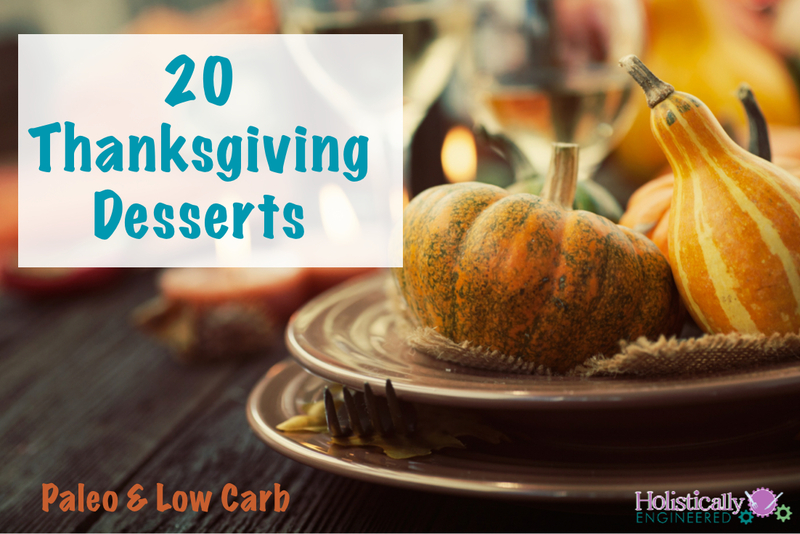 The good news is you can still enjoy some Thanksgiving dessert without derailing all of your progress and changes you’ve made so far this year.